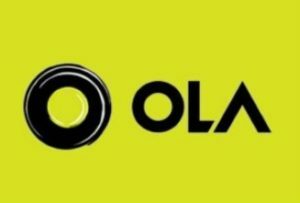 Ola is again once more with a proposal for it’s Delhi customers. Now get flat Rs.60 off on 10 Mini & Prime rides in Delhi. Book now and save extra ! !